Many of Iowa's 99 counties employ a roadside manager. These individuals are responsible for controlling erosion, weeds, and brush along hundreds of miles of county road. 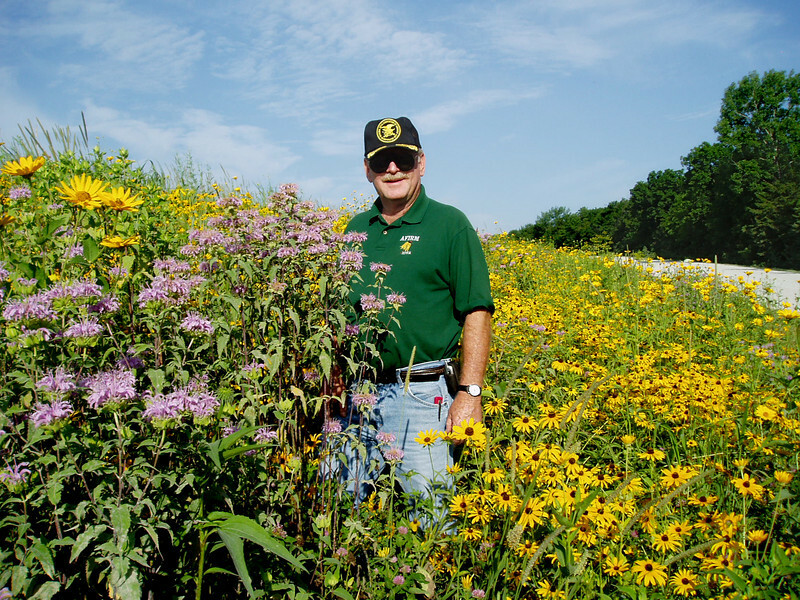 Van Buren County’s roadside manager, Wayne Thornsberry, is shown in a TA-funded native planting.